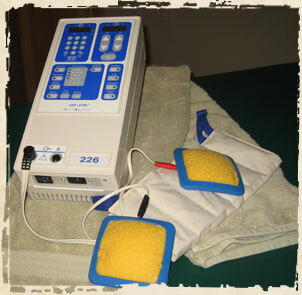 EMS is a low voltage waveform applied via conductive pads to assist in stimulating motor nerves in muscles. 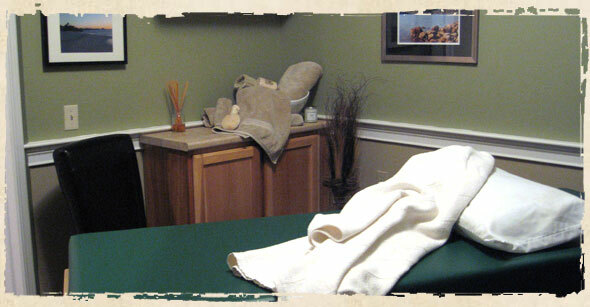 Electrode pads are strategically placed on the body depending on the nerves that need to be stimulated. The stimulation sends messages to the brain through the spinal cord and this tells the muscles to contract and expand. EMS is indicated in the following conditions: relief of muscle pain, pain control, rehabilitation of injured muscles, stimulation of venous & lymphatic flow through muscle contraction, and the stimulation of denervated muscle to prevent muscle atrophy.